The ways of cooking ham will depend on what type it is. Honey Baked are already cooked. A 10 pound ham takes about 2 hours to bake. The temperature should reach about 160 F. Others take about 10 minutes per pound. If you want to reduce the saltiness, immerse it in water before cooking. You should also cut it into thin slices to reduce the salty flavors. There is no need to soak the country ham in juices as the flavor is sufficient. Of course this is only for those who want the salty flavor reduced. Partially or uncooked hams need to be cooked. The ways of cooking ham will depend on the type you have. The package will have instructions, so follow them. The fully cooked types do not need any heating; they can be eaten readily. The meat can be broiled, baked or simmered. You can also sauté or grill it. Again, the techniques for reducing the salt level can be applied with other hams. Wash the meat and immerse it in water. You can keep the meat in the water for up to 24 hours. Start by taking out the skin. Cut down up to ¼ inch of the part. 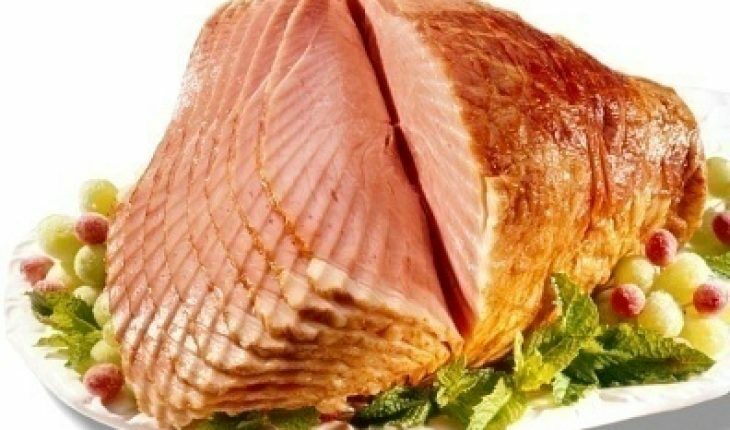 Before cooking ham, let it rest at room temperature for 1 to 2 hours. Preheat the oven at a temperature of 325 F. Now take the ham and put the meat on the rack at the roasting pan. The fat side should be facing upwards. Baking should continue until the internal temperature goes up to 160 F. The thermometer needs to be placed in the juiciest section without hitting any bones. After the readout points to 160 F, remove the rack. 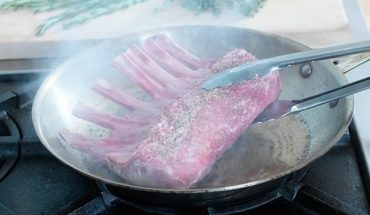 Let the meat rest for 15 to 20 minutes before cutting into smaller pieces. 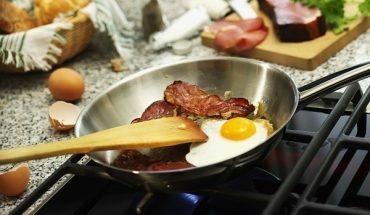 The same method for cooking ham is used here. Remove the packaging and let it rest for an hour. The oven needs to be preheated at 325 F. When the digital thermometer registers 130 F, it is cooked. Usually there is some rind left after baking. This can be removed by slicing the rind lengthwise prior to cooking. This makes it easy to remove the rind later on. You should also keep the hambones; they can make for great additions to soups. 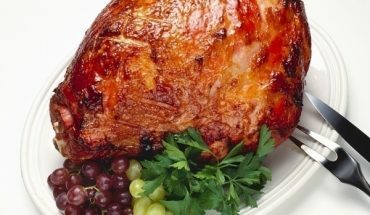 Glazing adds more flavor to roasted ham. This is put in 30 minutes prior to the end of cooking. 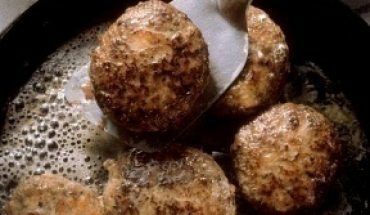 A popular glaze consists of sugar, soy sauce and some mustard. Some add onions and ginger. You can also add other ingredients as you like. Roasting temperature should never fall below 200 F. Anything lower than that and the meat will be undercooked. The total baking time will vary depending on what ham you bought. Always follow the instructions as stated in the package. Cooking ham doesn’t need to be reserved for the holidays. With its juicy taste, it can be served in many gatherings and get togethers with friends and family.